It’s no use simply telling people they have their facts wrong. 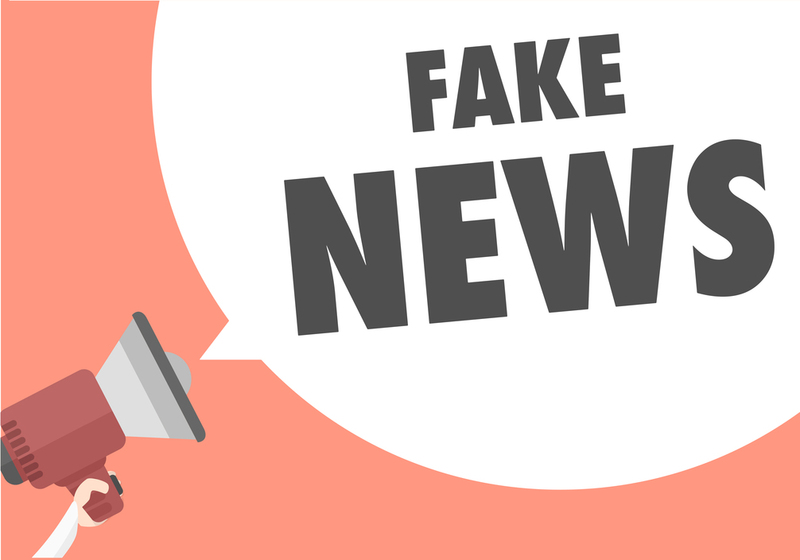 To be more effective at correcting misinformation in news accounts and intentionally misleading “fake news,” you need to provide a detailed counter-message with new information – and get your audience to help develop a new narrative. Those are some takeaways from an extensive new meta-analysis of debunking studies published in the journal Psychological Science, a journal of the Association for Psychological Science.